One out of every three people worldwide is infected with Mycobacterium tuberculosis (Mtb), and this bacterial pathogen kills millions of people every year. The majority of infected individuals mount an immune response that is sufficient to drive infection into a latent state but is unable to clear infection. A lapse in immunity results in resumption of bacterial replication and active disease. During both latency and active infection macrophages are central to the pathogenesis of TB as they serve as the host cell for infection and are also critical effectors of the immune response against Mtb. Our lab is interested in identifying new molecular mechanisms that mediate both successful immune control and evasion of immunity by the pathogen. We utilize a wide range of techniques and approaches, including bacterial and host genetics, microscopy, chemical biology, and proteomics to understand the physiology of Mtb inside of macrophages and the host pathways that are key mediators of the host-pathogen interaction. 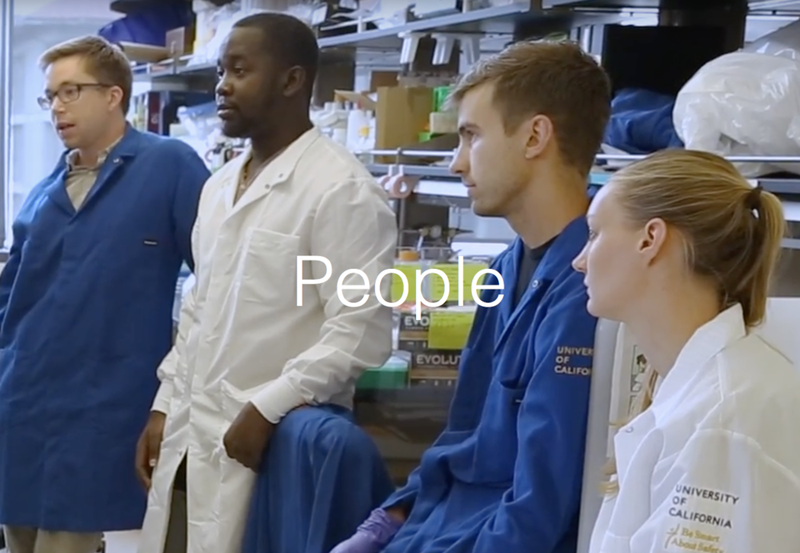 We are motivated by the belief that a better understanding of the Mtb host-pathogen interaction will allow for the rational design of the next generation of therapeutics and vaccines for treating this devastating disease.